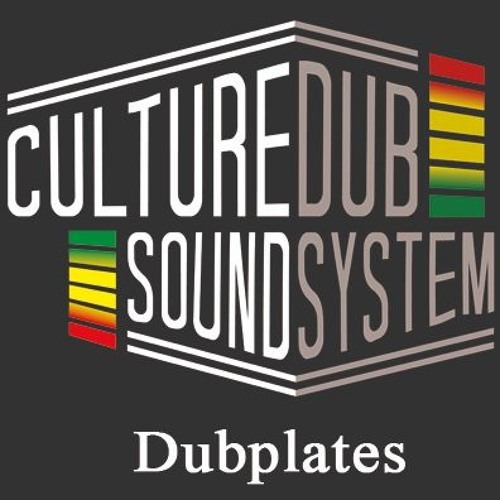 Le Culture Dub Sound plonge dans ses bacs à vinyles pour vous faire danser sur une sélection Rub-A-Dub & Digital et sélectionne big tunes et dubplates pour vous faire skanker sur du Steppa bien Warrior ! Ready ? Plus de vingt ans de passion et d’activisme ont permis à AlexDub (fondateur du concept Culture Dub) d’amasser bon nombre de galettes. A l’heure où le Digital du début des années 80 revient en force et le Dub Stepper s’impose dans les Sound Systems, le Culture Dub Sound extirpe de ses bacs à vinyles vinyles perles rares et classiques, et vous fera skanker sur sa sélection de dubplates et de big tunes ! AlexDub sélécte et anime avec un seul objectif : faire danser et répandre les bonnes vibes tout en partageant « La musique du Peuple pour le Peuple » comme le disait si bien Prince Buster ! Possibilité d’être accompagné par un chanteur et/ou un musicien. Thanks to a large vinyl collection, the Culture Dub Sound (AlexDub & Loob) is ready to make you dance with a Digital set and Warrior Steppa dubplates! Ready ? More than twenty years of passion and Dub activism allowed AlexDub (the creator of Culture Dub) to add a number of vinyls to his collection. In a time where the Digital from the early 80’s is back stronger than ever and the Dub Stepper mashes up Sound Systems, the Culture Dub Sound get rarities and big tunes out of the vinyl box! 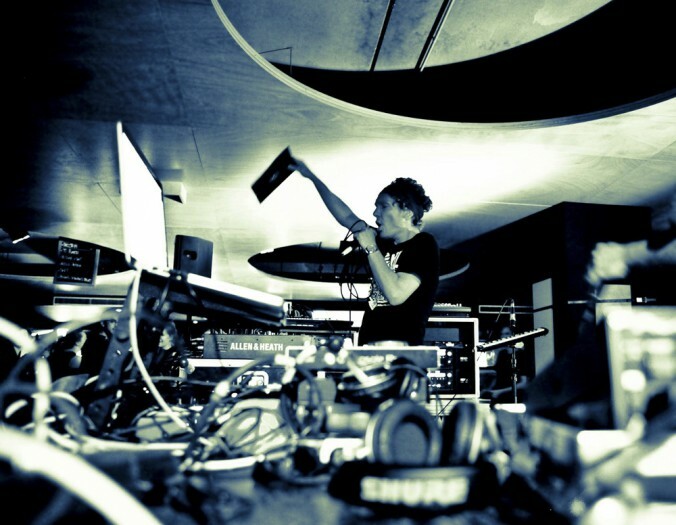 Similar to the show that they host every second Monday of each month on Party Time (extracts and podcasts here), AlexDub and Loob select and bring their tunes to life with a common goal : to make you dance and spread the good vibes while sharing « The music from the people to the people » as Prince Buster said! Available all year long on stage or sound system. Possibility to book with singer or instrument player. Url raccorcie de la page "Culture Dub Sound (France) – DJ Set Digital / Dub – Culture Dub Productions" à copier et à partager sur le web.